The following paragraph does not include typos. 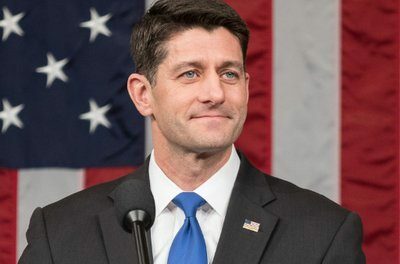 Highway debt service has grown EIGHTY-SEVEN per cent — in a mere seven years — since Republicans assumed control of Wisconsin state government. Here are the numbers: $278 million in FY 2011 and $521 million in FY 18 (sources: Wisconsin Department of Transportation and Legislative Fiscal Bureau). Those staggering amounts continue a borrowing binge initiated under the Doyle administration. For a visual look, check out Chart F-41 on page 74 of this report. 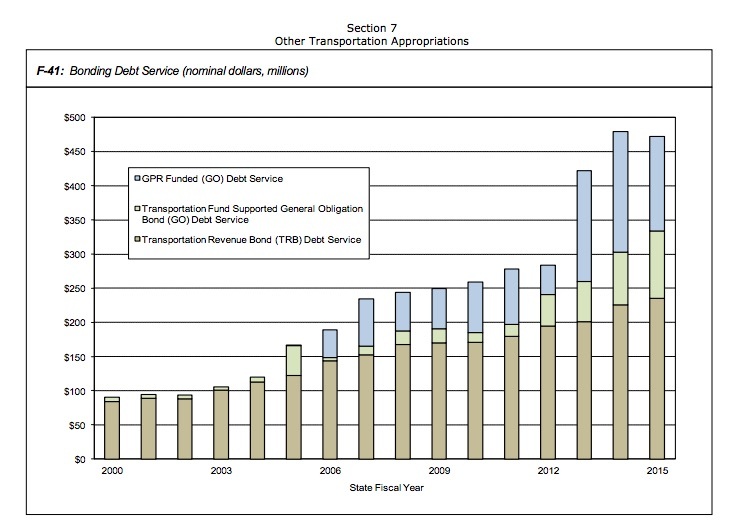 The blue on the bar graph shows how much debt service is taking from the transportation budget. A group of Senate Republicans believe this unprecedented borrowing embodies a “conservative” approach to financing highway construction. After approving new highway debt of almost $3 billion since taking control of state government, they want to add $700 million more in 2017-19. The reward for this credit card spree has been a continued erosion in funds available for highways and other transportation programs. 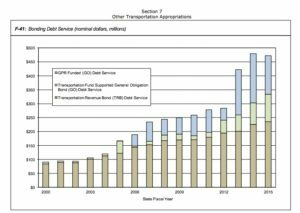 Specifically, when former Governor Jim Doyle took office debt service consumed about 7 percent of transportation fund revenue. When Governor Scott Walker and the GOP took control that number had grown to about 11 percent. With respect to highway debt, their mantra was “Party On.” As a result, in 2017-19 the Legislative Fiscal Bureau estimates that more than 20 cents of every gas tax and vehicle registration dollar will be sucked up by debt service. 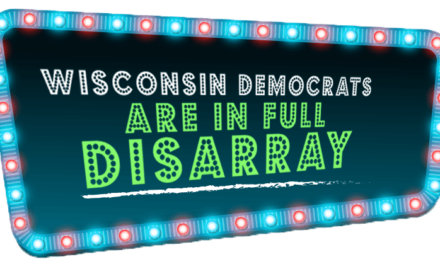 Consider this: the nonpartisan Wisconsin Taxpayers Alliance observes that a lesser share of the federal budget is devoted to debt service. There’s more. 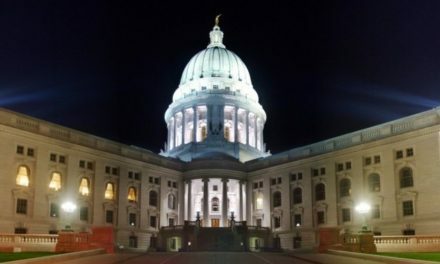 Doyle, and now Walker and the Republicans, were so hooked on highway debt they have needed to resort to the general fund to finance a portion of the burgeoning sums. When Doyle took office the cost to the general fund of highway debt was precisely ZERO. After launching a program of highway debt backed by the general — not transportation — fund, debt service on those bonds totaled $85 million when Walker and the Republicans took over. In 2017-18 the Fiscal Bureau estimates it will total $127 million. Some members of the “conservative” Senate caucus even boast that the new debt they back hasn’t been this low since the Doyle Administration. Got that? It was Doyle who got the ball rolling on the unprecedented highway debt. Now there are elected Republicans using the Doyle record as a yardstick for their own borrowing.